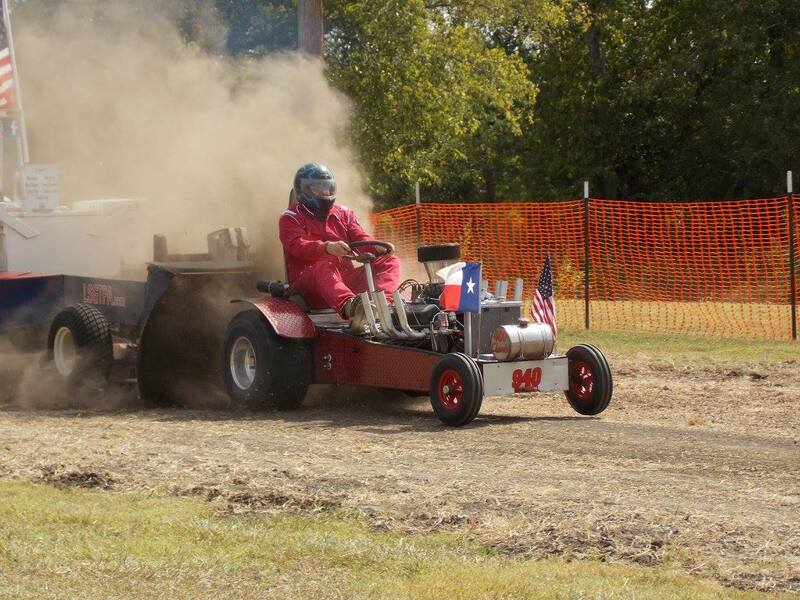 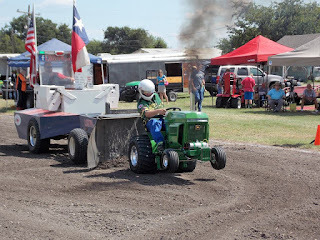 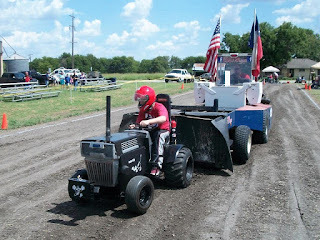 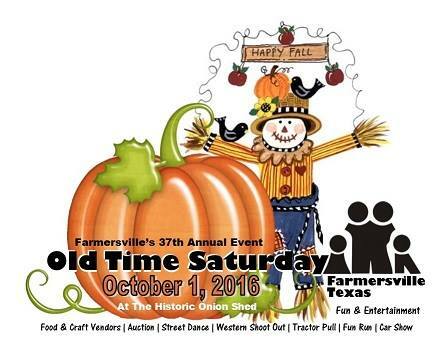 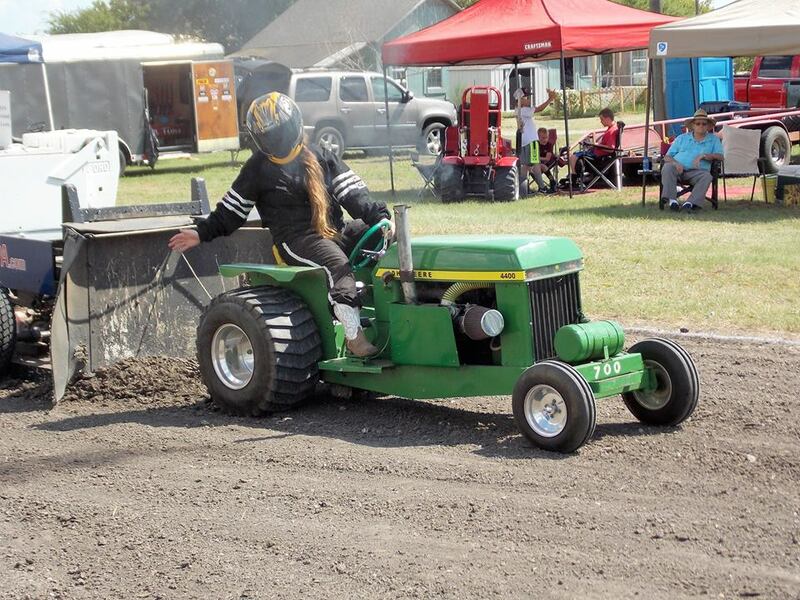 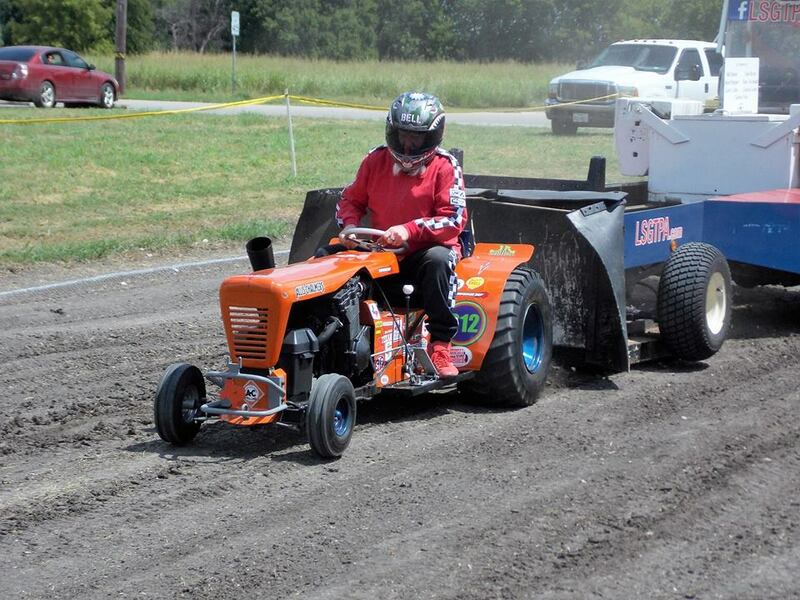 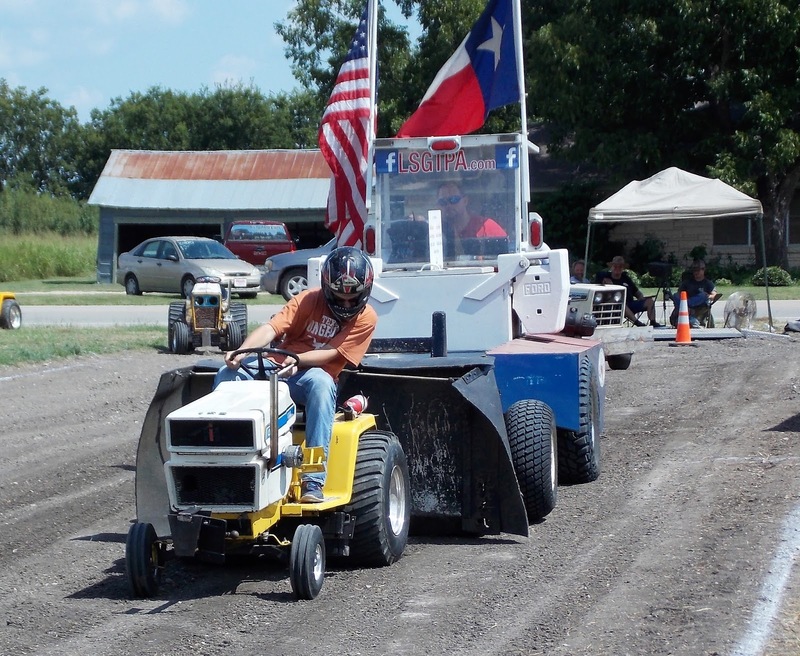 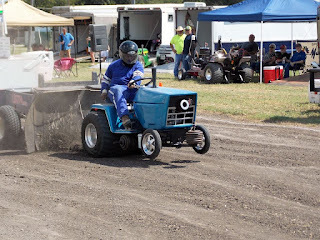 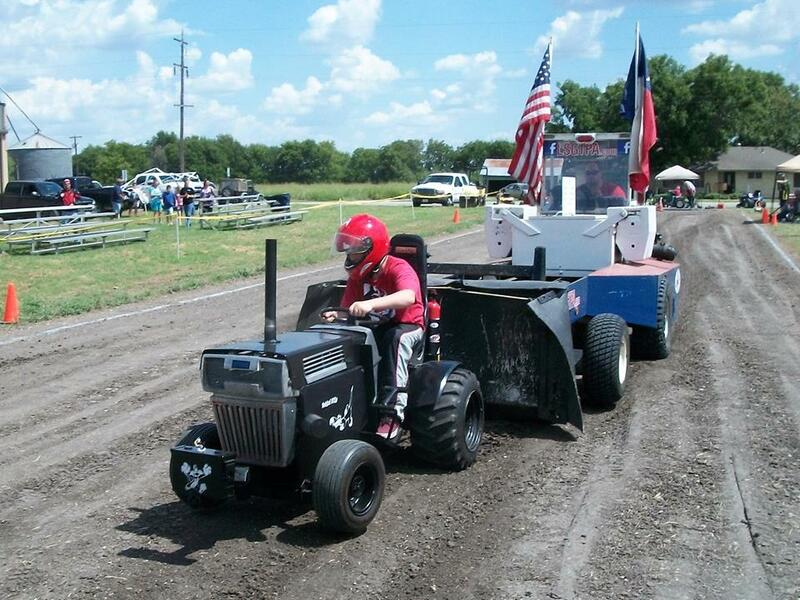 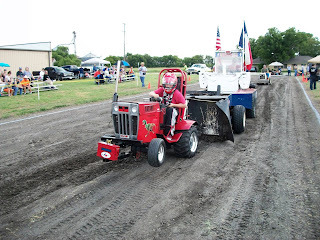 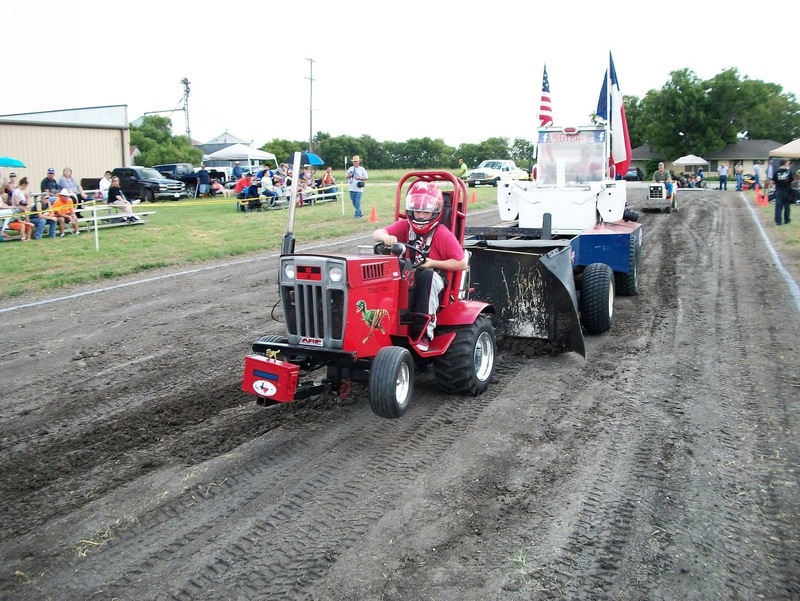 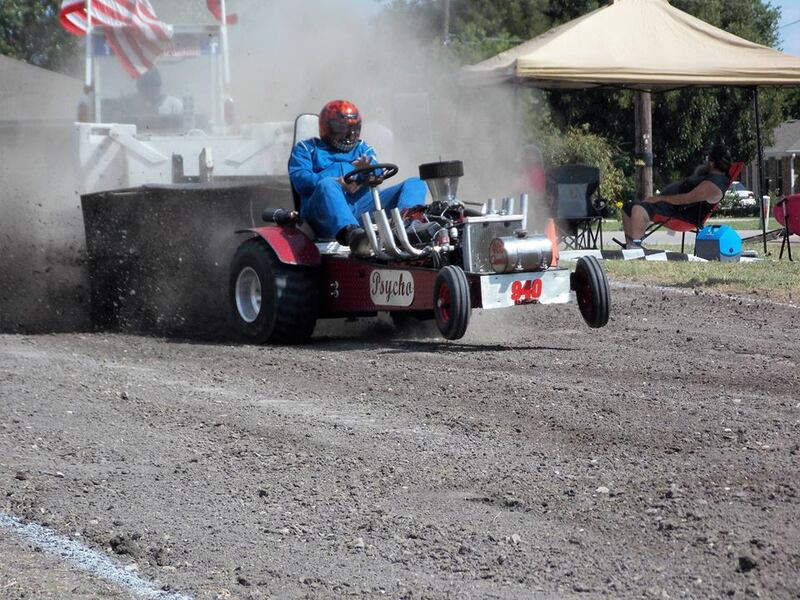 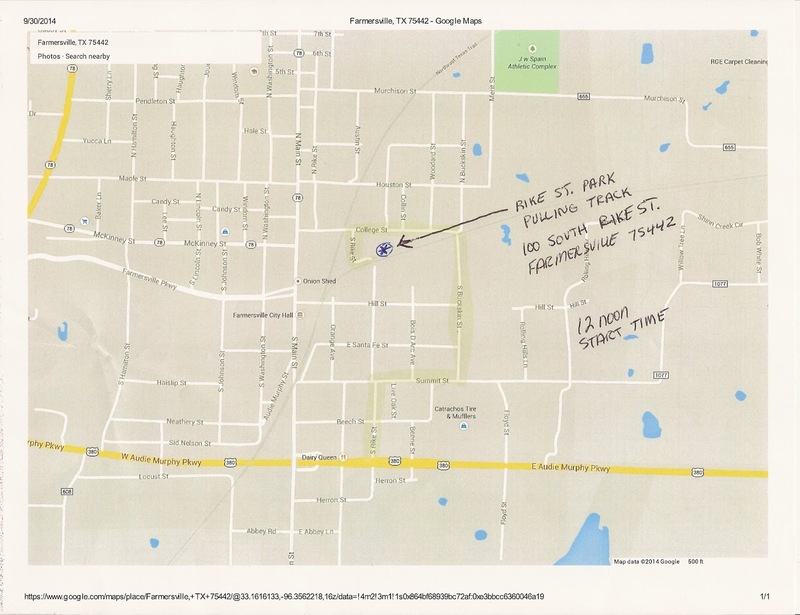 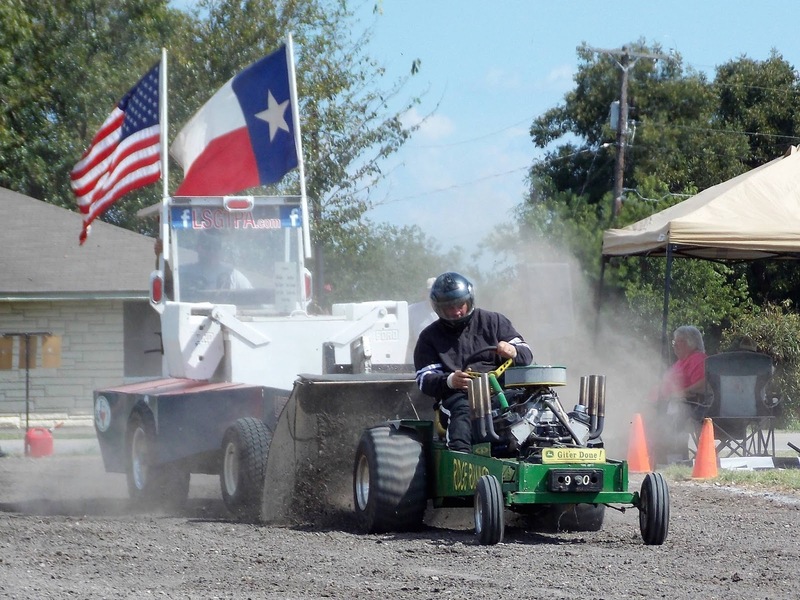 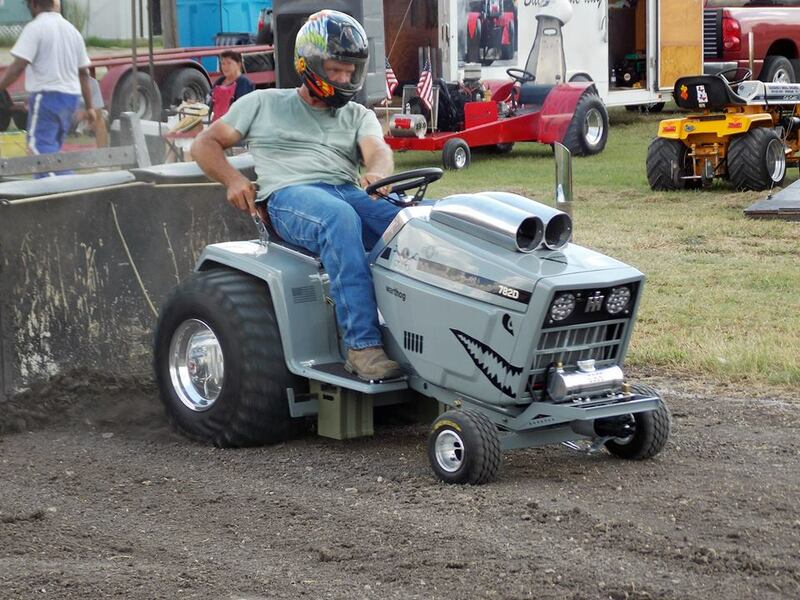 LSGTPA tractor pulling teams from across the Lone Star state will converge on Bartlett, Texas for two rounds of exciting tractor pulling action on September 17. 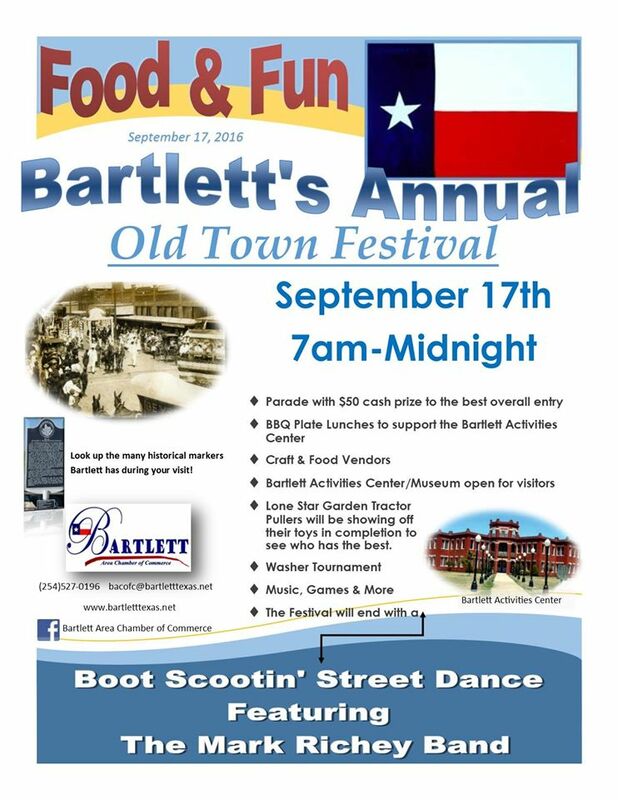 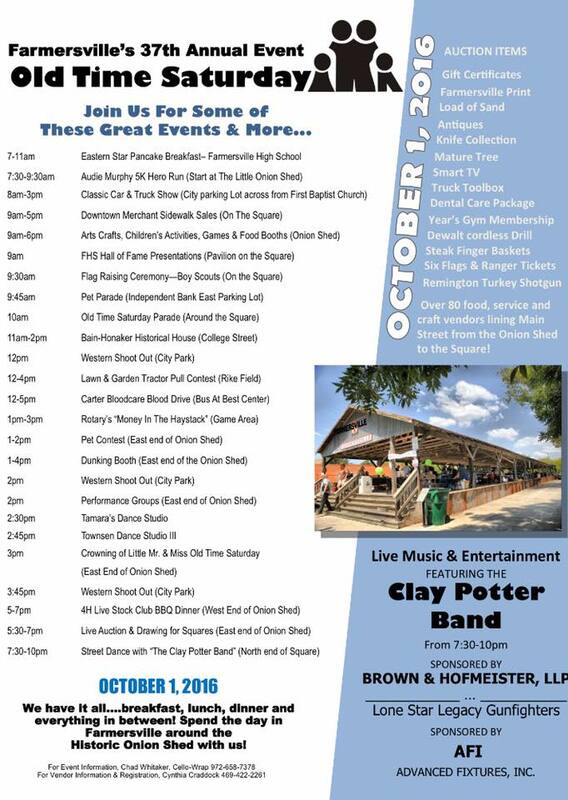 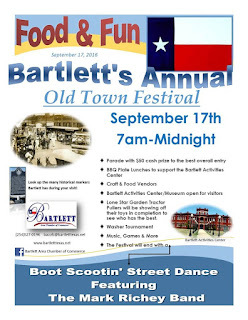 The event will be held as a feature of the Old Town Festival, in down town Bartlett. 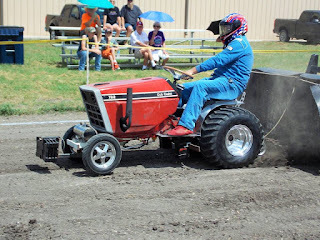 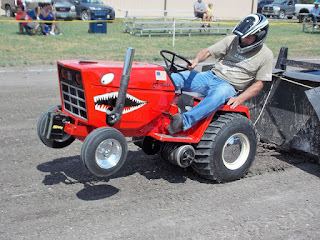 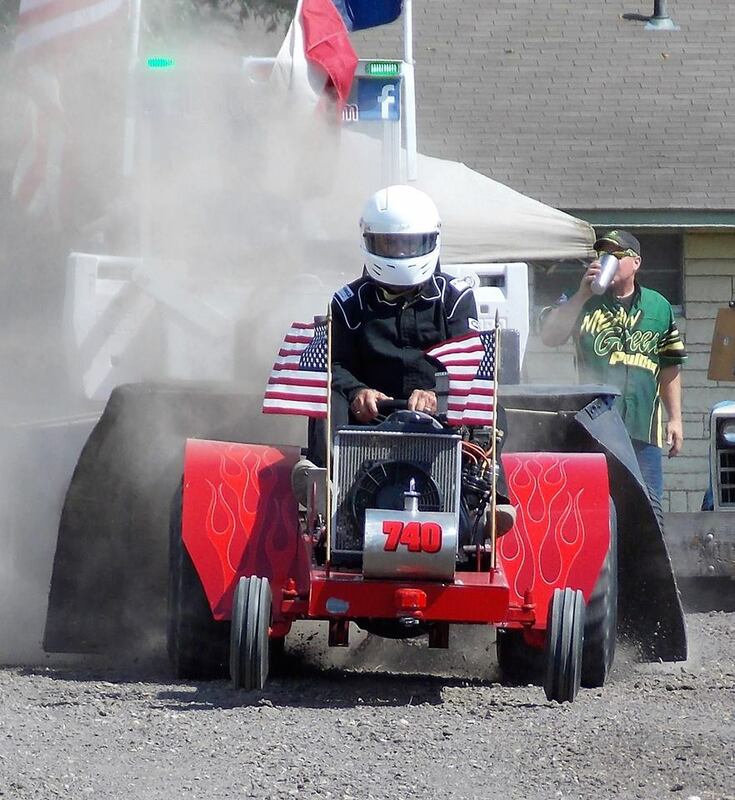 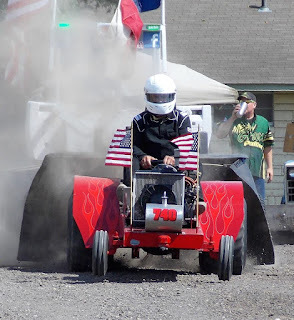 Tractor pulling action is scheduled for a 12noon start. 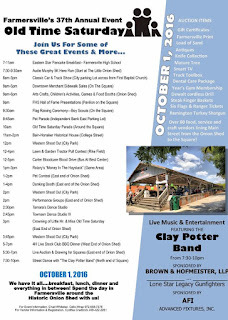 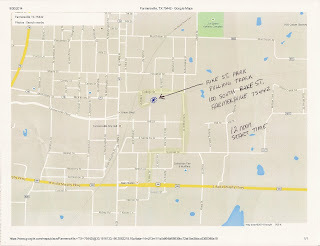 Visit www.lsgtpa.com for additional event information and directions.